Apple’s WWDC 2017 event ended with quite a handful of firmware upgrades which will be available this fall. 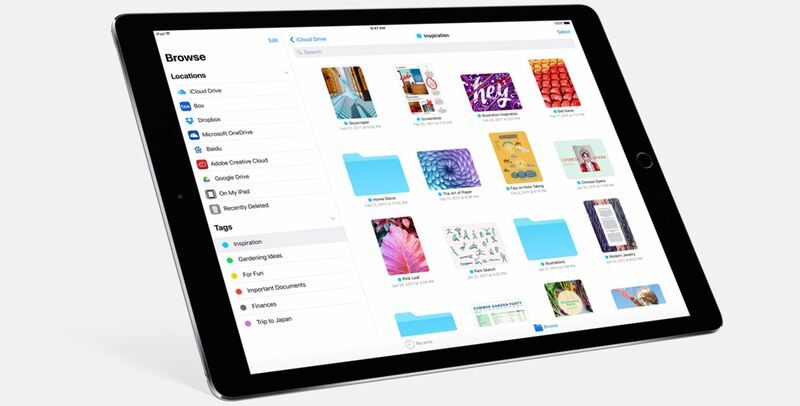 While the company also did unveil new iPad models, something interesting in the software category was the new Files app for iOS. 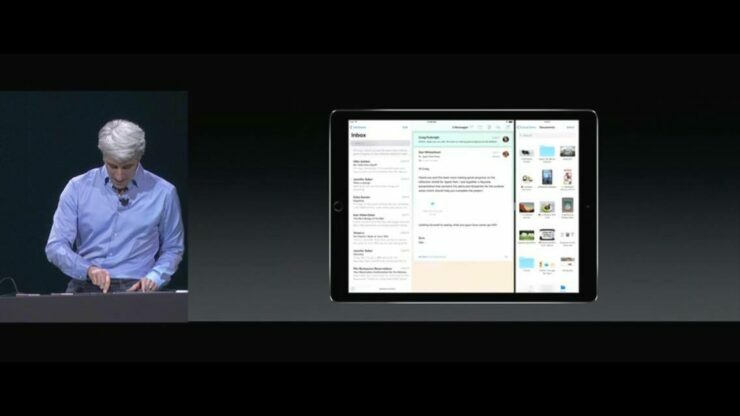 Previously, hours before the event, Apple’s Files app appeared on the iOS App Store for iPhone and iPad, as noted by Steven Troughton-Smith. Now, the company has officially announced the app which brings quite a lot to the table. Distant from today’s announcement, the new Files app was short of details previously as information was scant. This is due to the fact that the description of the app on the App Store simply read : Files App for iOS. 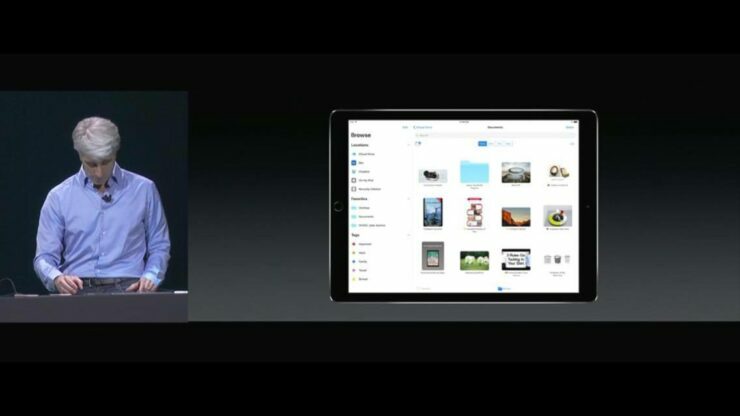 There were no further details regarding the app other than an icon that depicted a blue folder. Later on, Apple pulled the app Files App from the App Store and Activity listings. Now, the company has officially announced and played with the app on the WWDC 2017 event. So what is the new Files app for iOS? Files app brings a lot to your files as you have the ability to easily browse your content as well as search it. 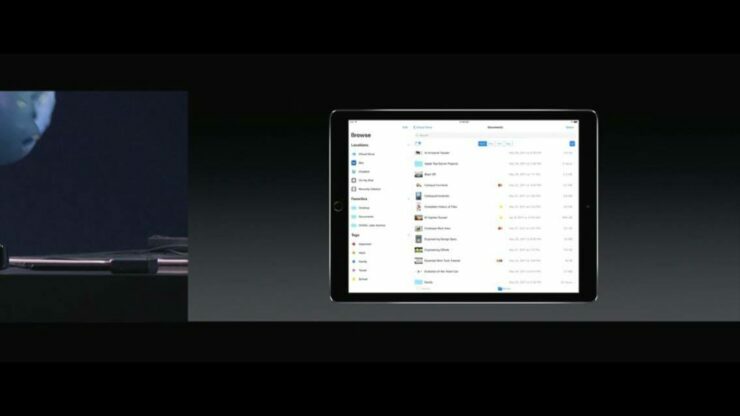 Moreover, it also includes organizing your files in one place, something we have always wanted in iOS. In addition to this, there is a dedicated place for your recent files. What this means is that you can do all these things not only on your iPad but also across other iOS devices, in iCloud Drive. Apart from this, the service is not restricted to work with just the stock apps, you also have the option to store your files from third party apps like Dropbox, Box and much more. Moreover, the company also includes nested folders, ability to add tags and a lot more. On WWDC 2017, Apple has added a lot of new feature in iOS 11. Not only has the company introduced visual changes like a revamped Control Center, there are improvements in the Camera app, the App Store app has been redesigned and much more. Moreover, iOS 11 also brings a dock to the iPad. The Files app is definitely a neat feature to have on iOS as there was no proper management tool available to categorize and sort your files. There will be more to the story, so be sure to check that out as well. This is it for now, folks. What are your thoughts on Apple’s Files app announced at the WWDC 2017? Share your views with us in the comments.